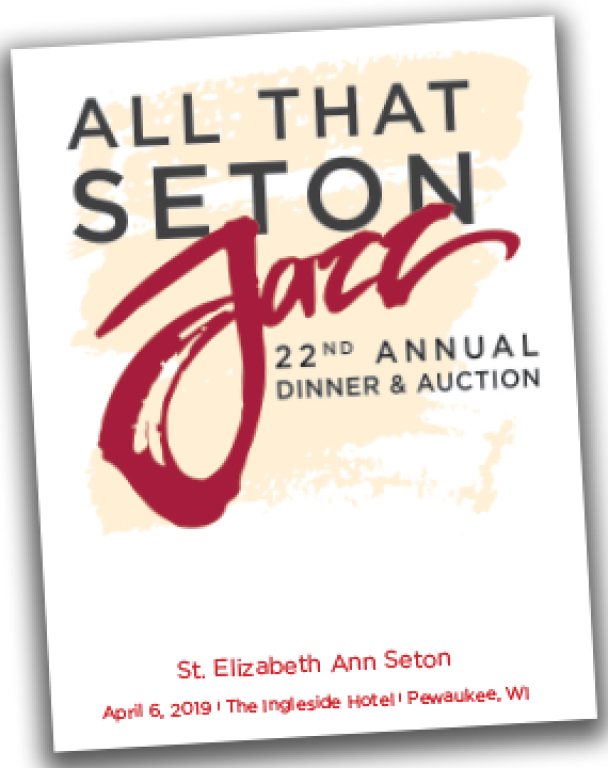 The Seton Auction is a festive occasion held in the spring each year which features dinner and both voice and silent auctions. It combines fun, community building, hard work and fund raising. Time commitment varies according to degree of involvement. 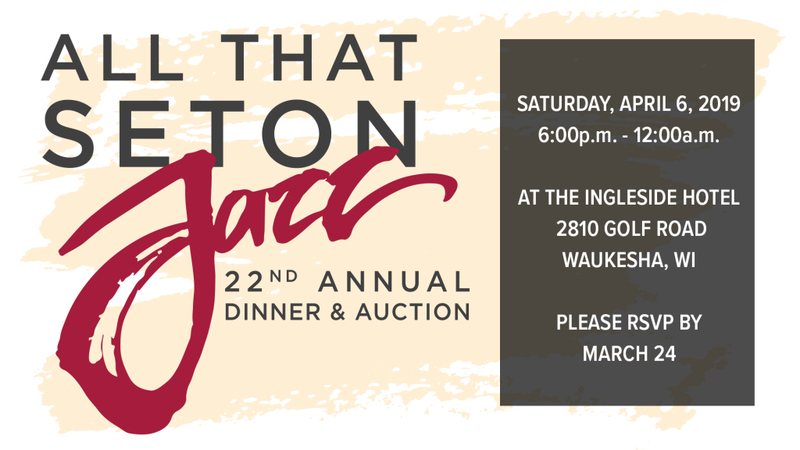 The auction is being held at a new location this year, The Ingleside Hotel in Pewaukee. Click here for directions. For those of you attending the auction, here is this years booklet listing all the great items you'll be bidding on! For the first time this year you can RSVP and pay for the auction online. The deadline for registration is March 24. 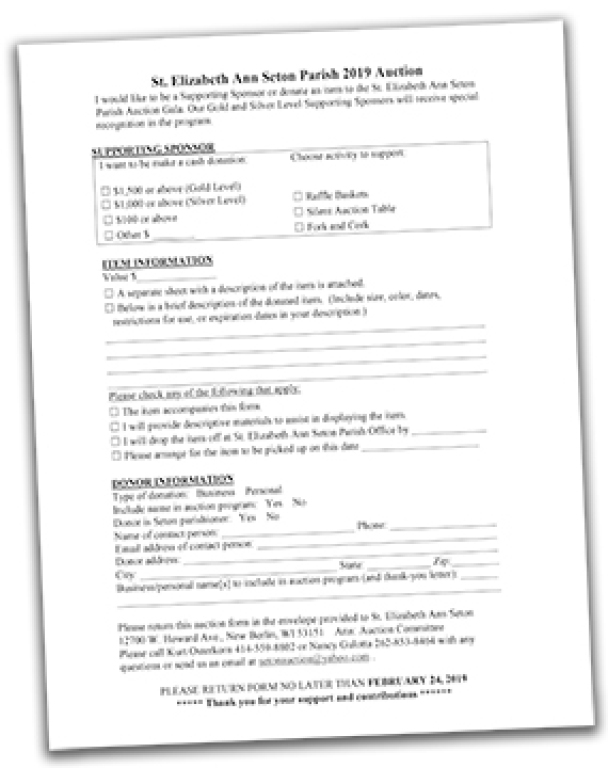 If you would like to be a supporting sponsor or if you would like to donate an item to the 2018 Seton auction, download the 2019 Auction Sponsorship Form. 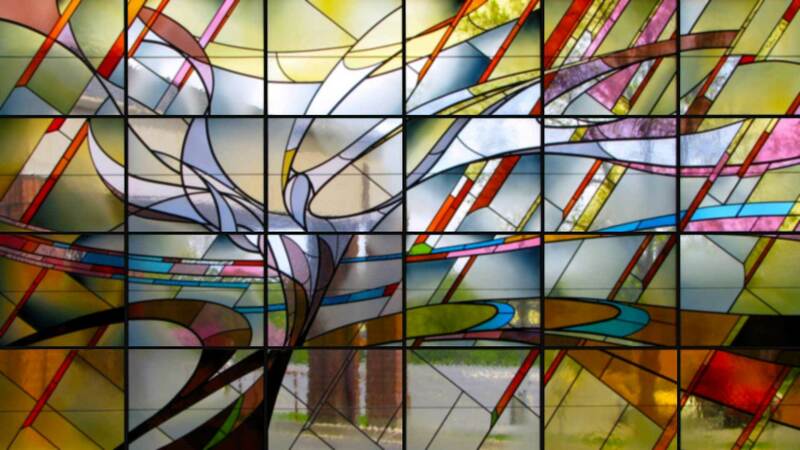 Looking for a way to help the parish and have fun? Volunteer to help with the Seton Auction! Help is needed Friday, April 20 and Saturday, April 21 for transporting auction items, setup, registration, finance, and activities. Click on the SignUp Genius icon to volunteer. 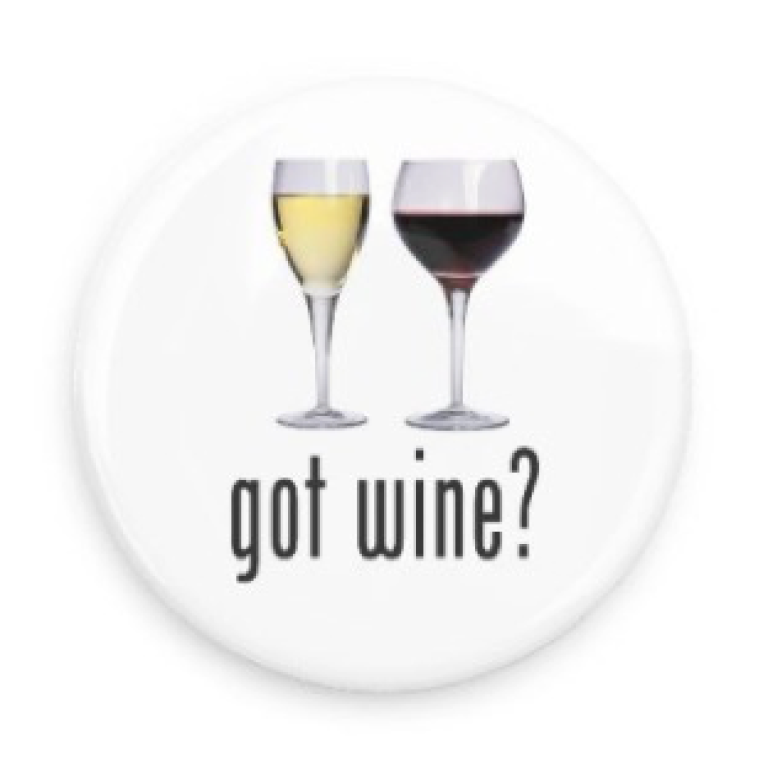 Got Wine? Seton Auction needs bottles of wine and dining gift cards for the “Fork ‘n Cork” game. Please help us make our auction a success by donating any type of wine ($10 minimum) or restaurant gift card (minimum $20 value). View "Got Wine?" flier for more information. 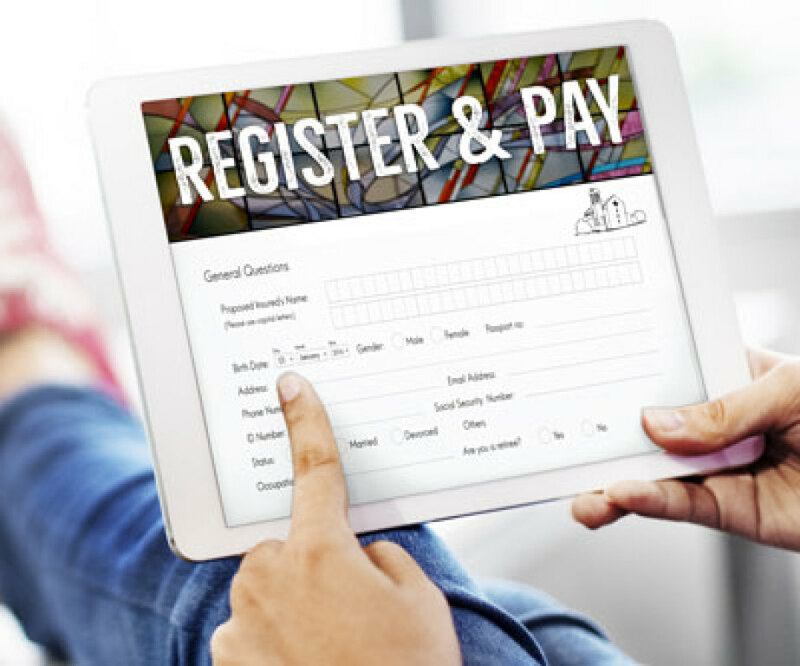 Here is an easy and lucrative way for you to support OUR parish, especially if you are unable to attend the 22nd Annual Dinner and Auction Gala. The “Seton 100” is a 50/50 raffle with a 1 in 100 chance to win $5,000 (or half of the proceeds if fewer than 100 tickets are sold). The cost is $100 per ticket, but since ONLY 100 tickets are available, your odds of winning are high. Make checks payable to ‘St. Elizabeth Ann Seton’. Cash accepted after Masses. Raffle ticket purchases are not charitable tax deductions and may not beconsidered a donation to St. Elizabeth Ann Seton. ALL profits from the 50/50 raffle go directly to St. Elizabeth Ann Seton, so even if you do not win personally, we win together as a parish. Thank you for your support! Buy your Themed Raffle tickets now! Download the flyer. 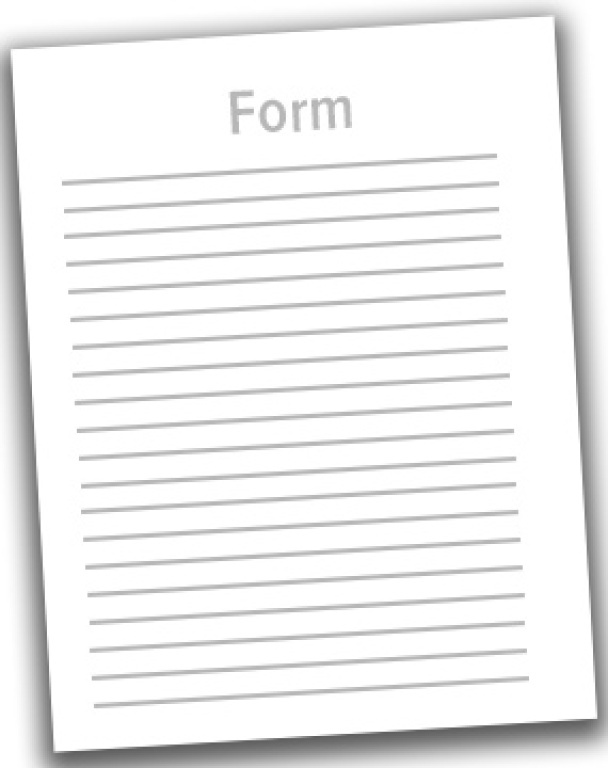 Any questions or comments – please feel free to call us, or use the form below to send us an email.